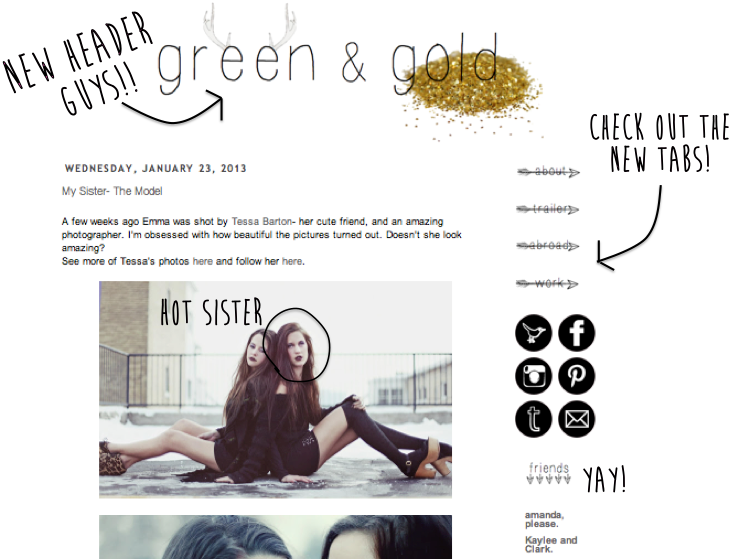 My blog has been transformed over night. Literally. 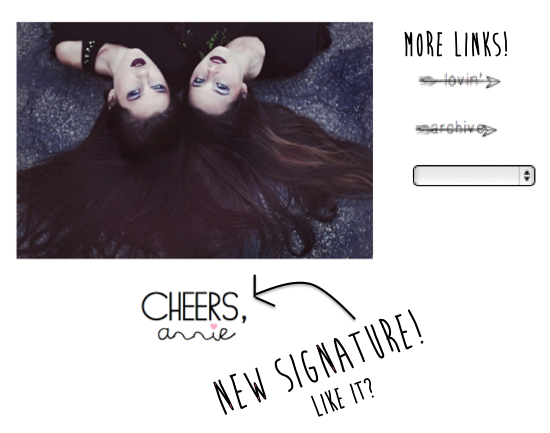 It's 4:00 am and I have been obsessing over this new blog design for the last couple hours. I'm a freak. I hope you like the new design. Feel free to leave comments or complaints. It's still kinda a work in progress. We'll see how long it lasts. I have a bad case of blogger ADD. Above are all the changes. I will let you know when more come about. Happy blogging!! you're incredible and so glad that everything is going so well for you in NYC.